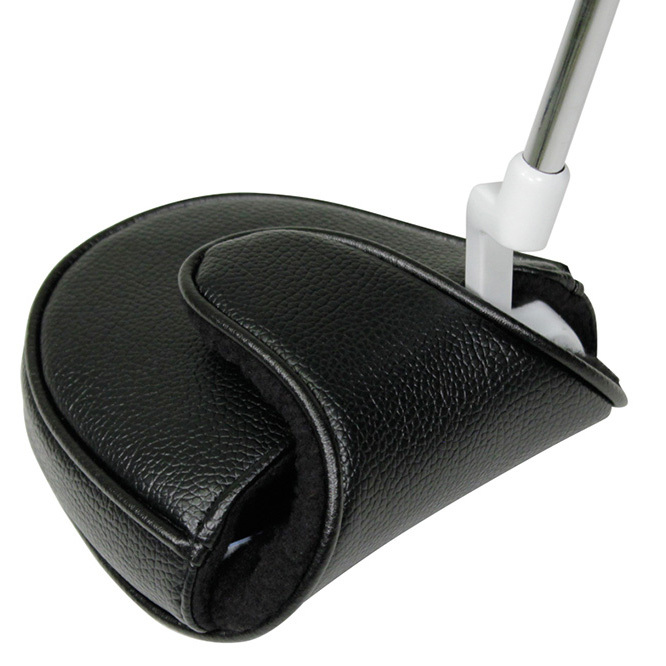 Masters HeadKase headcovers are the ultimate in protection. 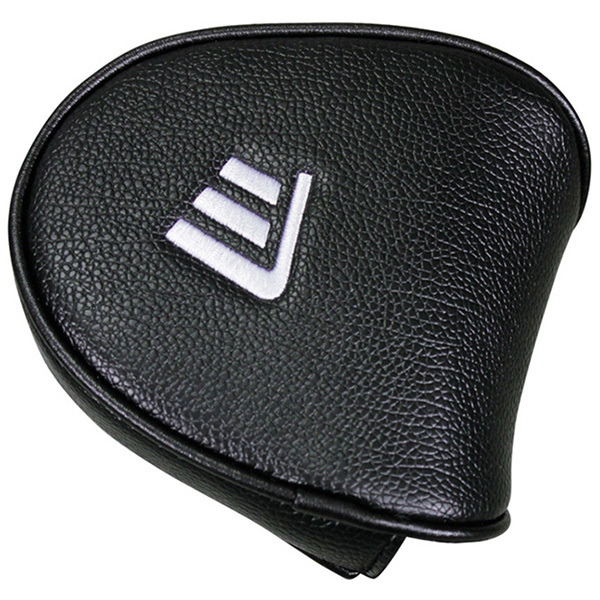 With a soft leather-like feel, this putter cover helps to prevent knocks, nicks and scratches from damaging your putter. Features a magnetic closure and a soft-lined inner.